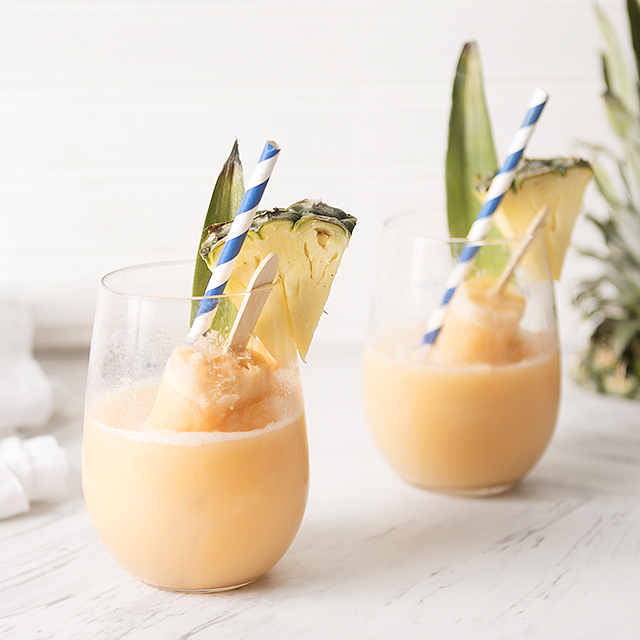 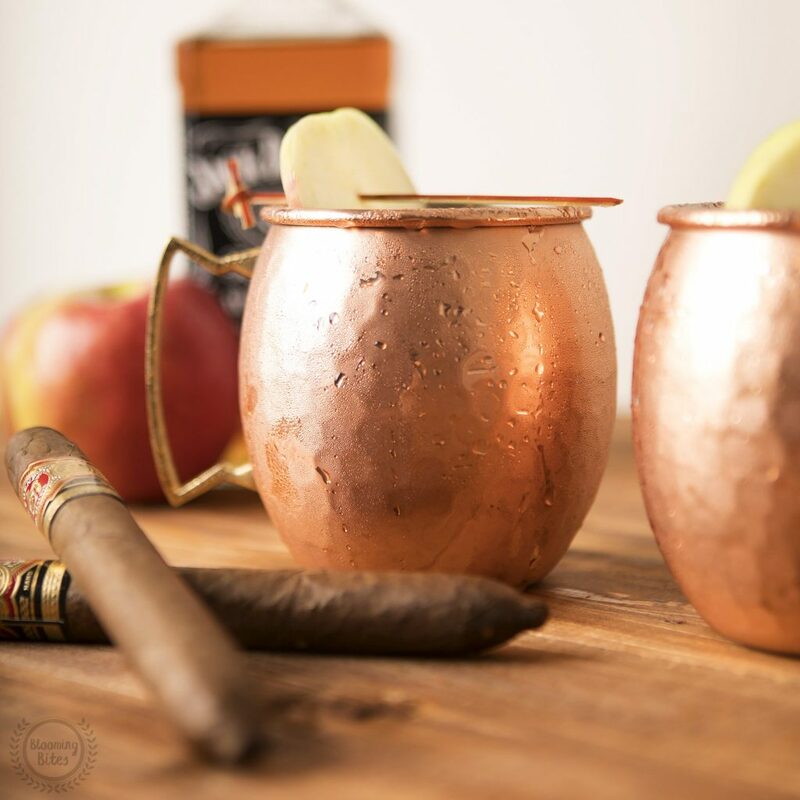 Is it too soon to say hello to Fall and good bye to Summer? 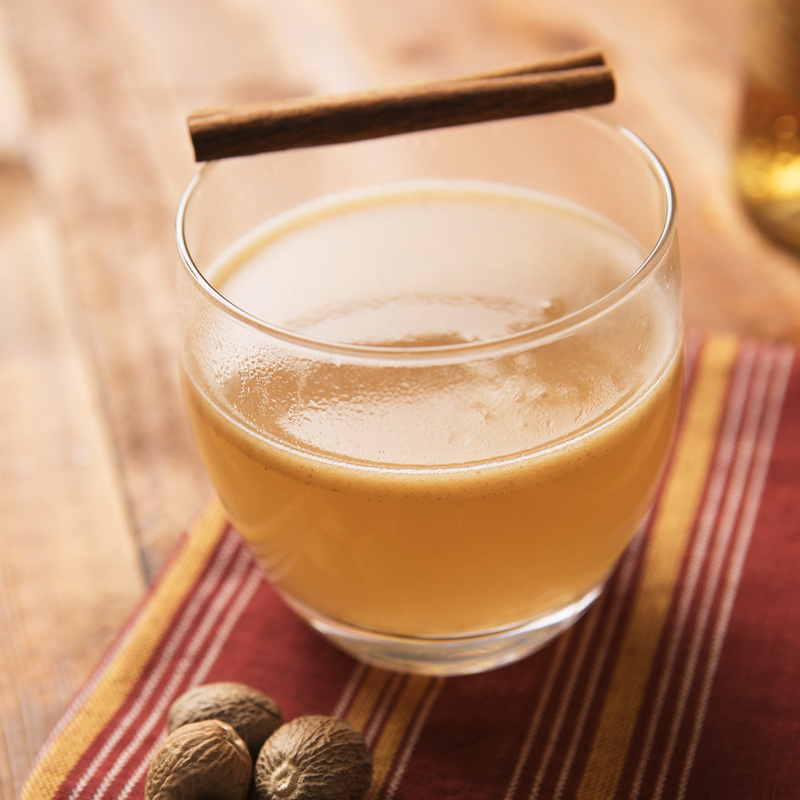 Maybe too soon, but it’s not stopping us from sharing this fall favorite Whiskey Apple Sour. 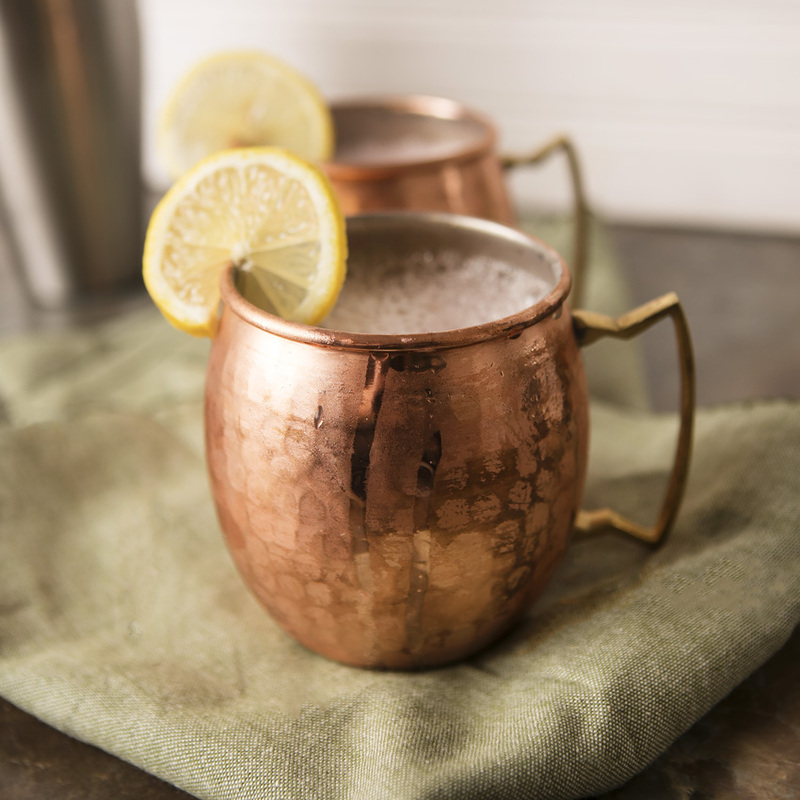 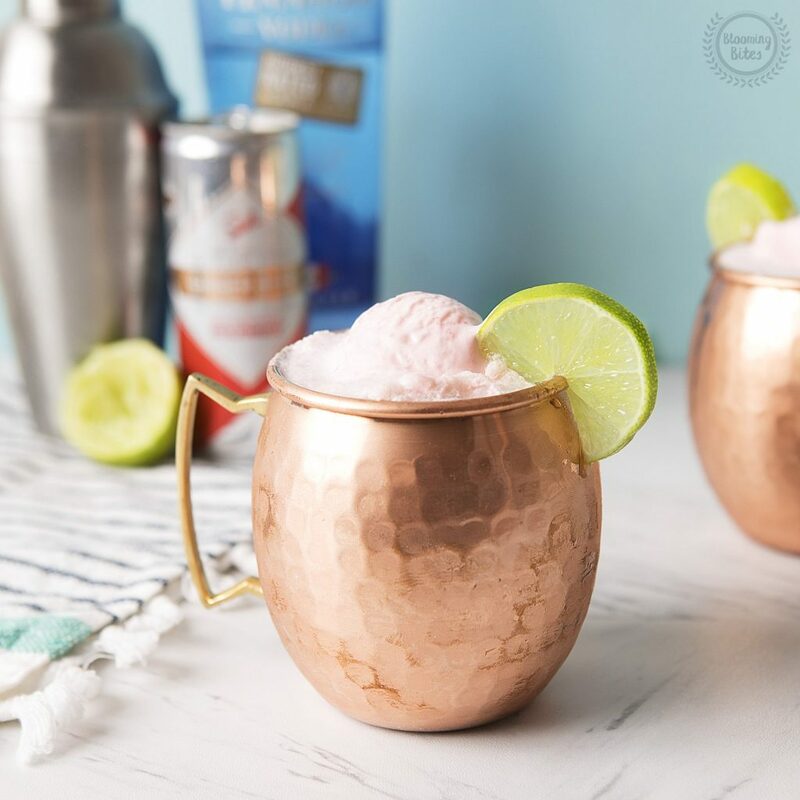 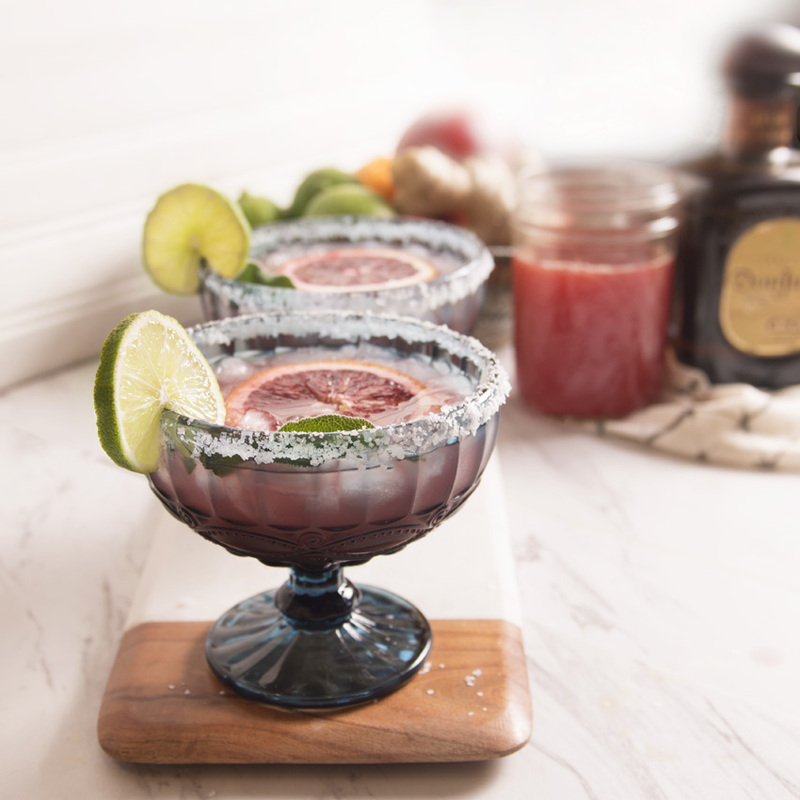 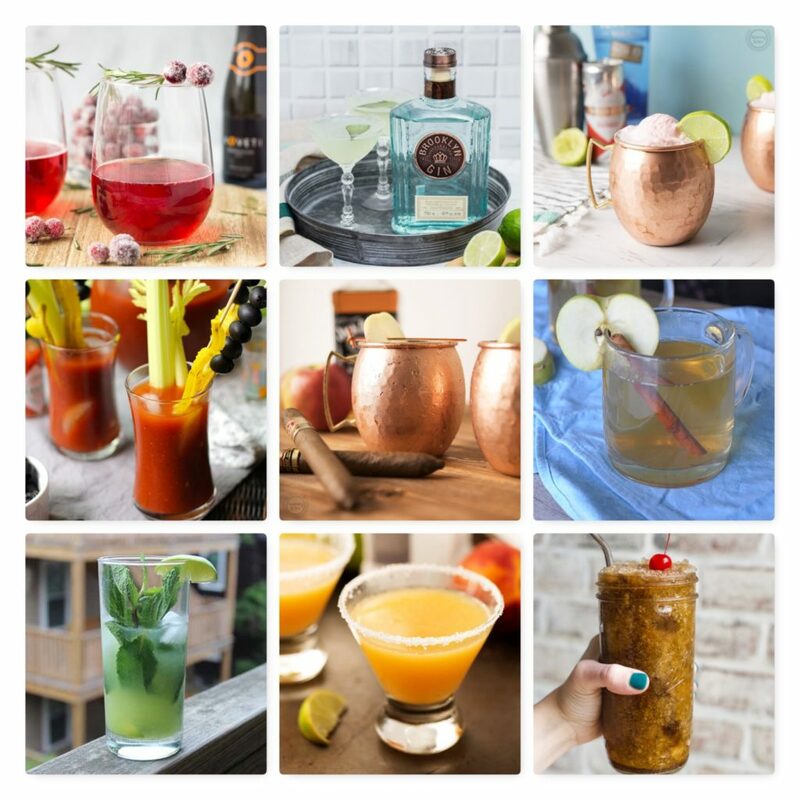 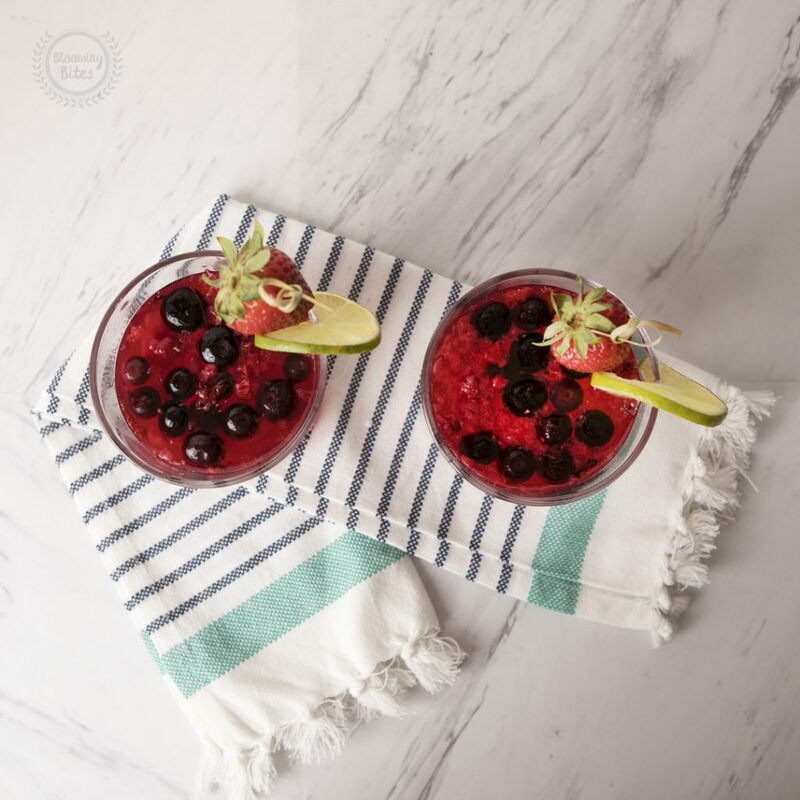 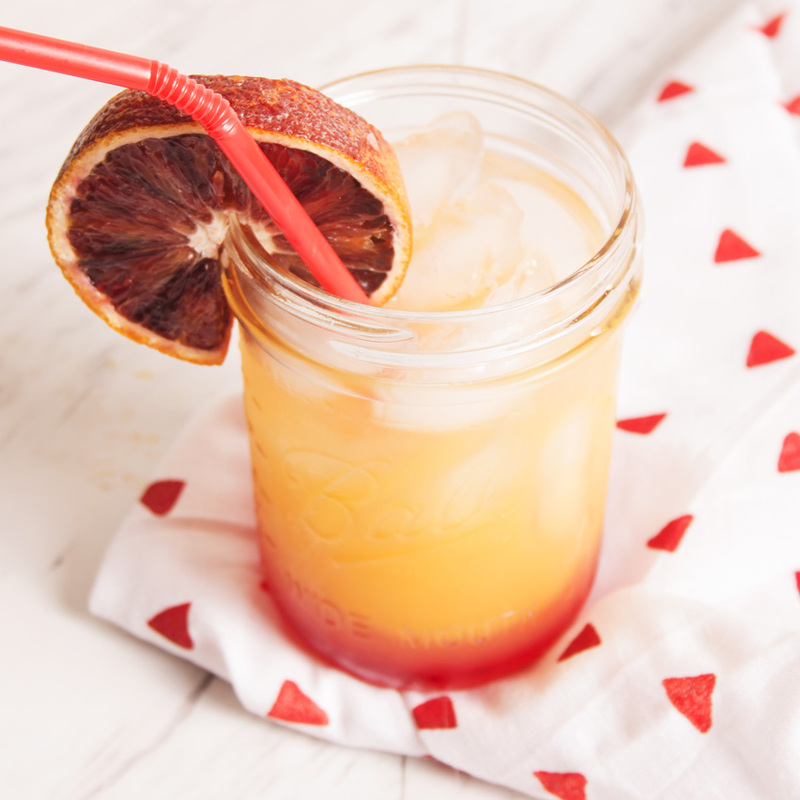 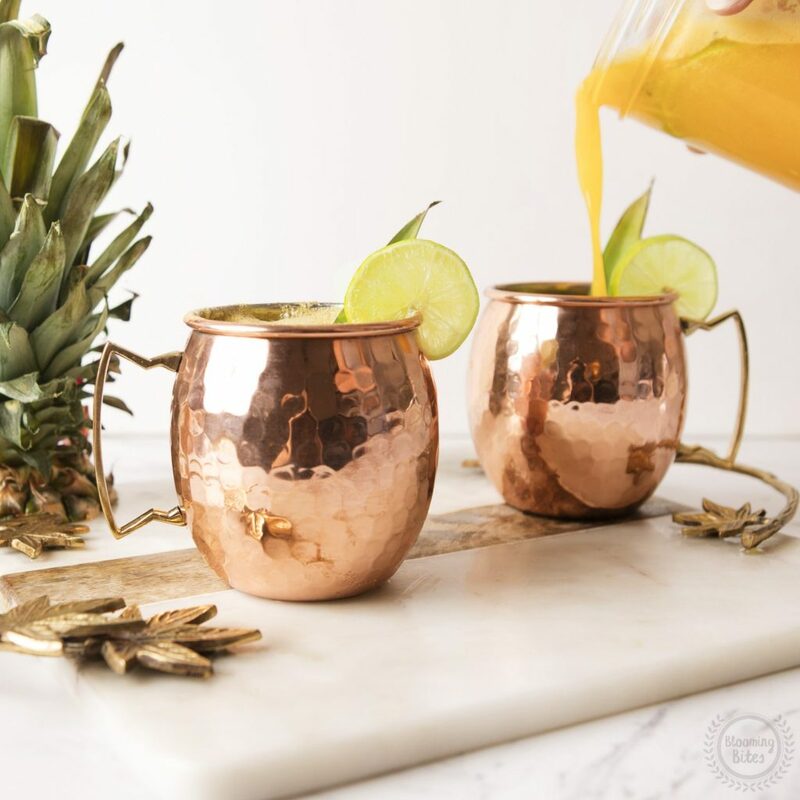 We wanted to change things up a bit with our third and final Moscow Mule recipe inspired by Moscow Mule Mugs and their beautiful copper mugs….